WarBird Auto Classic | Like Big Trucks? So does DEFCO! Like Big Trucks? So does DEFCO! 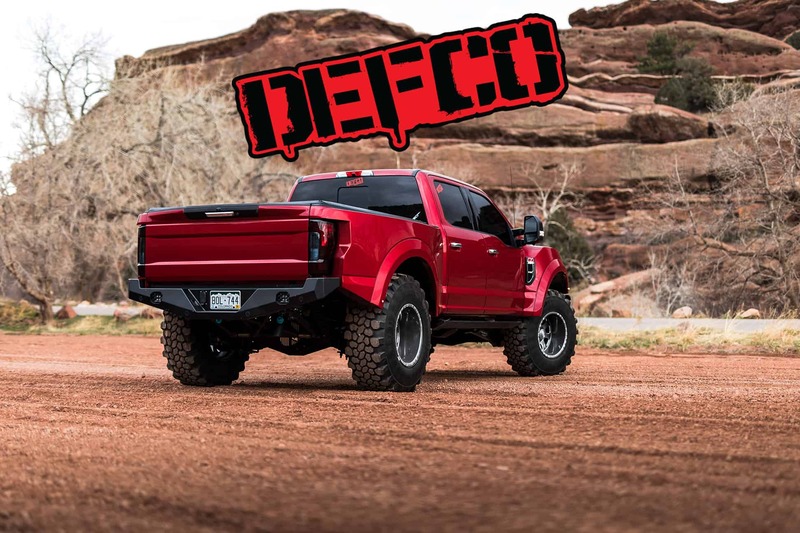 2018 WarBird Auto Classic Sponsor, DEFCO is Making Big Trucks Great Again. Home of the world-famous BA250 and BA350 trucks – a complete re-think on how a BIG truck should run and drive! From daily driving to heavy towing, to serious off-roading and everything in-between, these monsters have you covered! Visit their website for more info, and follow their work on Facebook!